Week thirteen of the Polaroid project New York + Amsterdam, this week’s theme: goodnight. This is already the last week of the project, I can hardly believe this is the thirteenth post! We hope you all enjoyed the series. 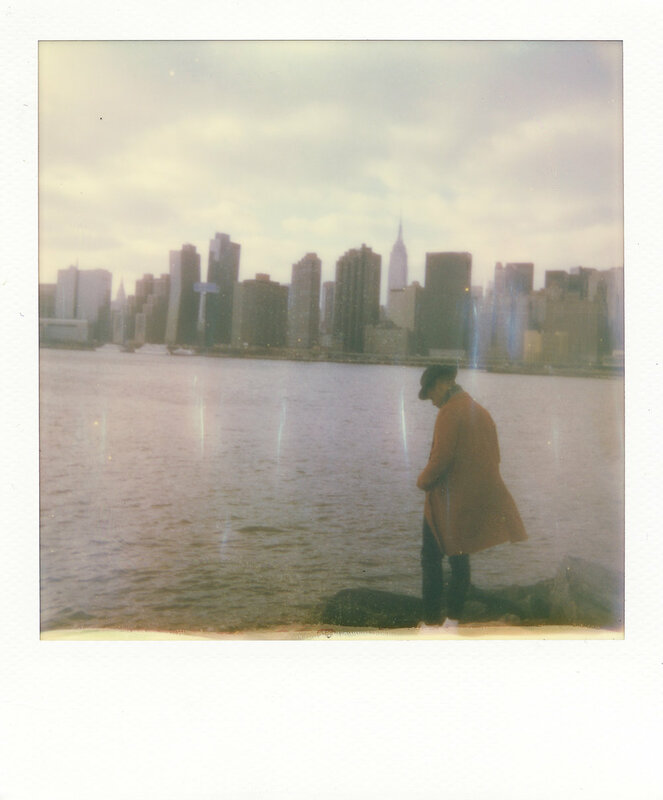 Week twelve of the Polaroid project New York + Amsterdam, this week’s theme: cityscape.